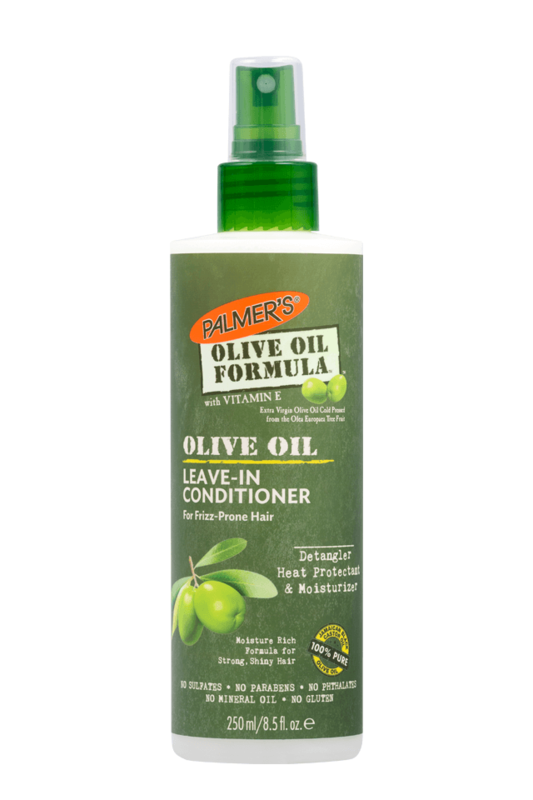 Palmer's® Olive Oil Formula® Strengthening Leave-In Conditioner nourishes and repairs dry, frizzy hair. 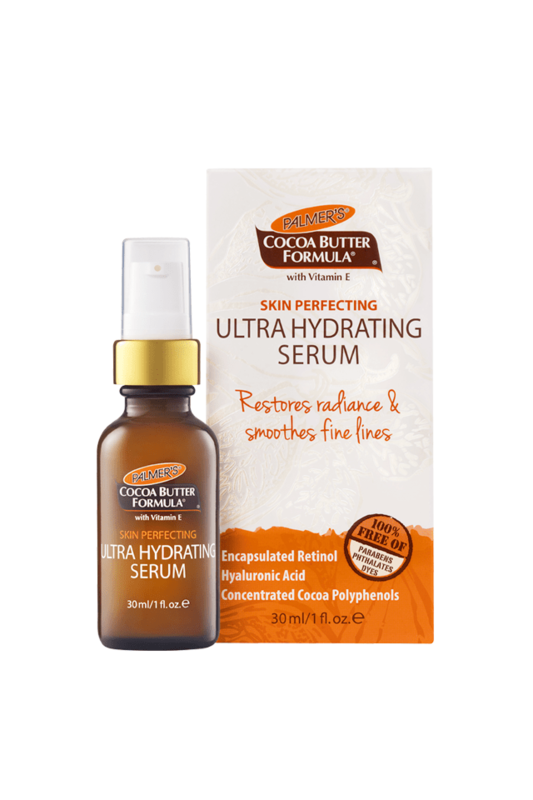 Enriched with an intensive blend Extra Virgin Olive Oil, Vitamin E, Keratin and Silk proteins, this lightweight spray helps control frizz, adds shine, reduces split end, detangles and acts as a heat protectant from styling damage. 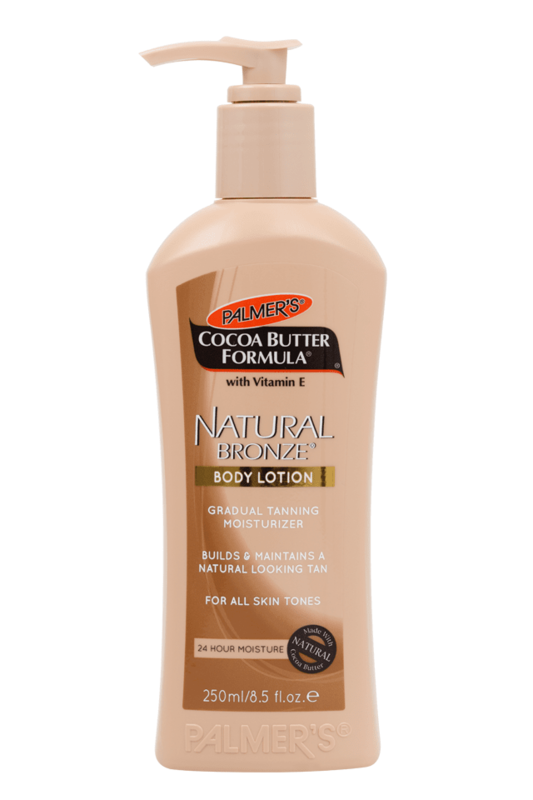 Can be used daily on dry or wet hair to detangle and moisturize, leaving hair more manageable.